Azure Functions are simple, short-lived, stateless, single-purpose actions that respond to events in the cloud. But what if you need to implement a multi-step, long-running, stateful workflow? Aren't you able to reap the benefits of serverless? Or do you have to manage the orchestration of multiple isolated functions? 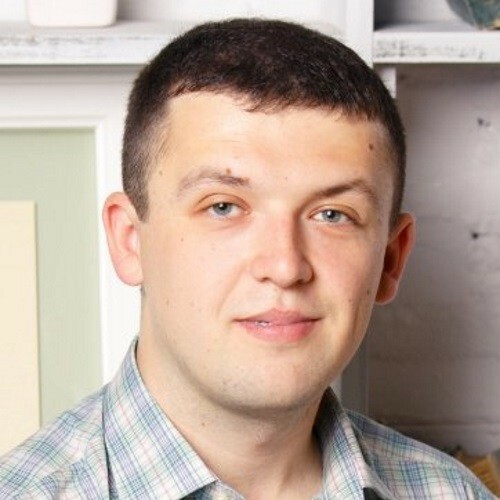 In this talk, Mikhail will demonstrate how Durable Functions combine Azure Functions and Durable Task to enable you to manage workflows. The toolbox includes "fan-out fan-in" pattern, waiting for external events and human interaction, error handling, retries and timeouts.